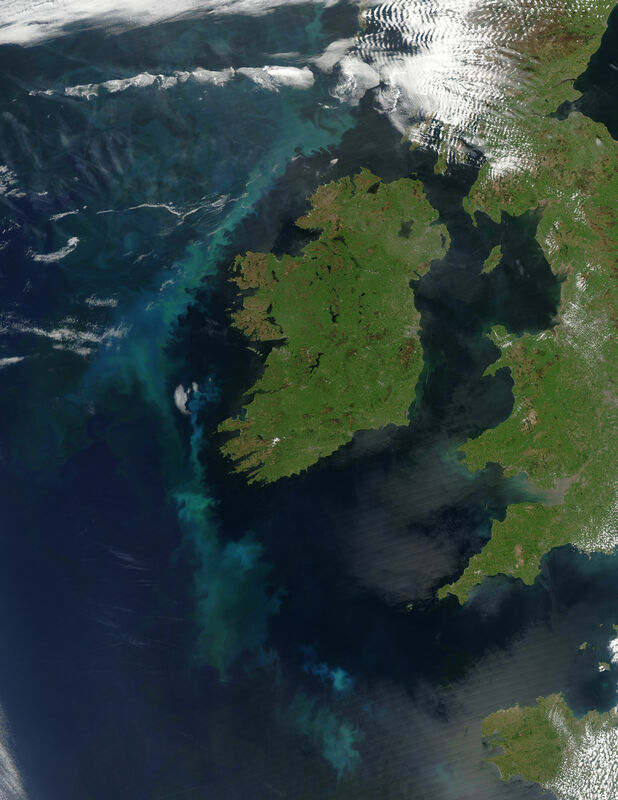 As we have pointed out, it is currently impossible to predict exactly when and where a phytoplankton bloom will occur in the ocean – one of the reasons we are developing ATOEM to detect the earliest signs of bloom formation. 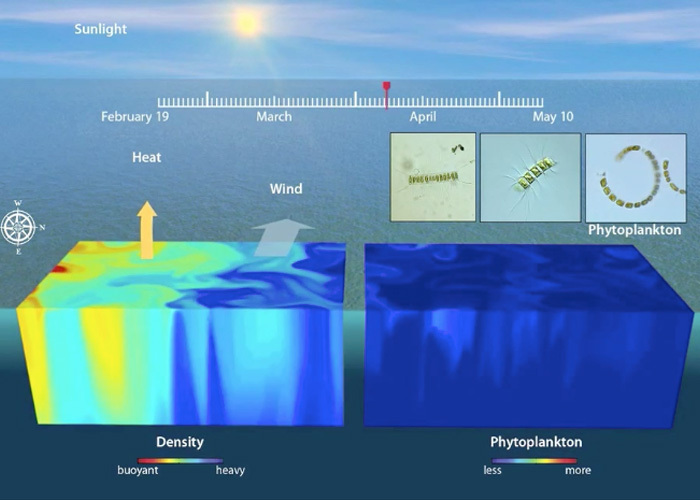 A paper published last July in Science by physical oceanographer Amala Mahadevan at Woods Hole Oceanographic Institution and colleagues is now profiled in WHOI’s in-house magazine, Oceanus, and reveals a new “trigger” for North Atlantic blooms – the giant eddies that form and trap plankton near the surface. Understanding the full life history of blooms will be a critical first step in our efforts to further enhance their ability to seaquester carbon. 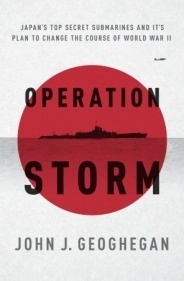 With the recent news that the Hawaii Underwater Research Laboratory (HURL) has found the wreck of the WWII Japanese Sen-toku class “mega-sub” I-400 , I was prompted to download a copy of the book, “Operation Storm” by John J. Geoghegan. I have been intrigued by the I-400’s ever since I first learned of them – the largest diesel-elctric submarines ever built at over 400 feet, and indeed the largest submarines until the nuclear powered SSRN-586 Triton, which completed the first submerged circumnavigation in 1960. The Sen-toku class subs had a range of 37,500 miles – they could circle the globe one and a half times without refueling! In addition, they served as “motherships”, not for AUVs, but for three small seaplanes housed in a pressure proof hanger on their decks. The voyage of the HMS Challenger from 1872-76 is considered to be the first global marine research expedition, made possible in part by the invention of the steam powered windlass that could sample to full ocean depth for the first time. Imagine repeating this 70,000 nautical mile cruise for the 150th anniversary with an ATOEM platform matching the range and endurance of the I-400! Please be patient as the site still has many holes and will not be “stable” for some time yet. 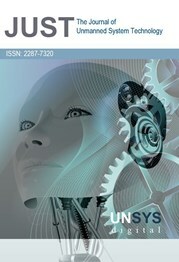 We hope that you will find enough interest to return often.